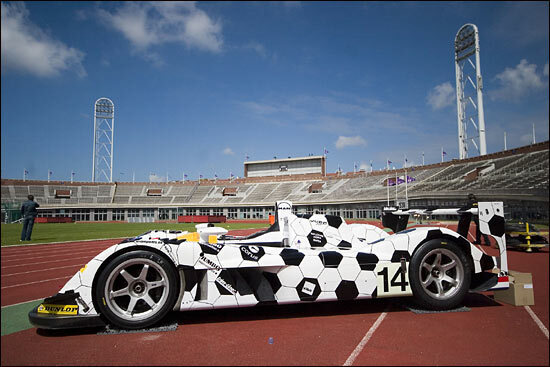 Cruyff Signs For Racing For Holland! On the sacred ground of the Amsterdam Olympic stadium this week, the Johan Cruyff Foundation organized an informal soccer tournament for its supporting companies and their guests. The legendary Johan himself played with a group Dutch celebrities and TV personalities – including the super-fit looking Jan Lammers. Cruyff is from an era when footballers were men and the likes of Wayne Rooney hadn’t yet stumbled across a fortune to throw away on gambling. The Johan Cruyff Foundation supports sports and play for children worldwide. Special attention is paid to children with handicaps. 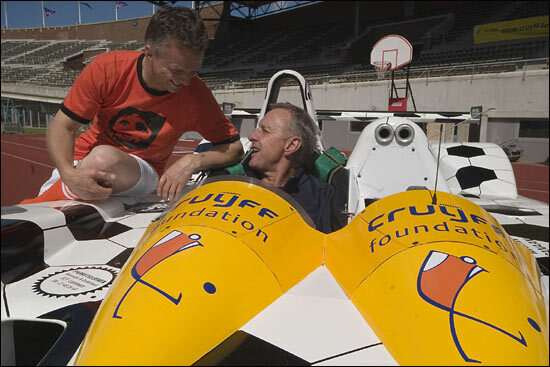 Those are the defining words on the www.cruyff-foundation.org website, and an association between these two greats of Dutch sport can only raise awareness of the Racing for Holland programme at Le Mans. 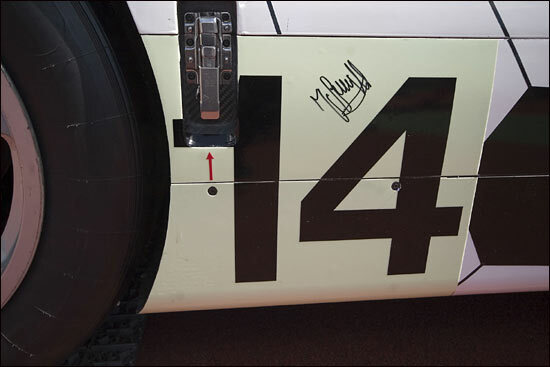 Jan Lammers will be celebrating his 20th race at Le Mans this year – with, as pointed out earlier this week, the only line-up comprising all ex-F1 drivers. Keep an eye on the www.racingforholland.com website in the build-up to Le Mans, and during race week.